Charitable trusts can be set up in a variety of ways and you should take legal advice to find the best option for your company. Sainsbury Archive transferred out of company ownership in 2003 when the Sainsbury Study Centre was established as an independent charitable trust and located at the Museum Of London Docklands Library and Archives. It receives ongoing support from the Sainsbury Family Charitable Trusts and J Sainsbury plc. For more information visit the Sainsbury Study Centre website. 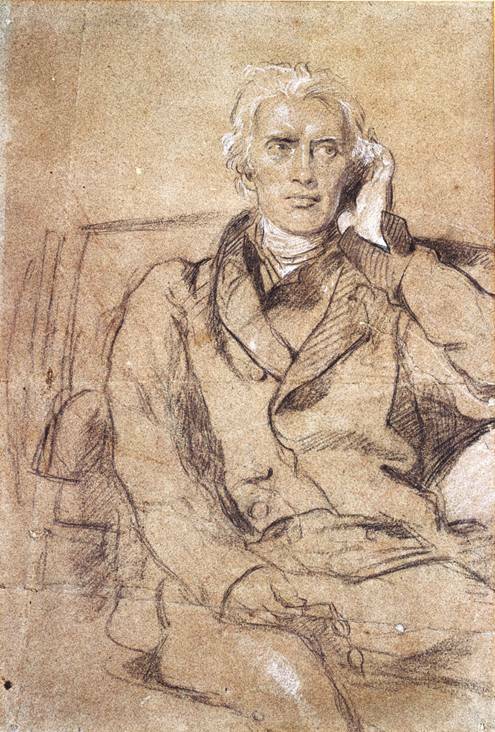 Sir Francis Baring by Sir Thomas Lawrence. Image courtesy of The Baring Archive.